The Samsung Galaxy S9 RF Safe G-Series Anti-Radiation Case is the only Smartphone case incorporating advanced graphene-based microwave shielding materials. Exclusively available at RF Safe, this G-Series (Graphene) case is priced at $69.99. Easy to use convenient RF radiation shielded flip cover design. 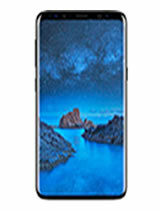 The Samsung Galaxy S9 Plus RF Safe G-Series Anti-Radiation Case is the only Smartphone case incorporating advanced graphene-based microwave shielding materials. Exclusively available at RF Safe, this Samsung Galaxy S9 G-Series (Graphene) case is priced at $69.99. Easy to use convenient RF radiation shielded flip cover design. 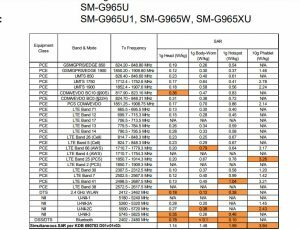 Samsung Galaxy S9 SAR test reports filed with the Federal Communications Commission FCCID A3LSMG960U — the Specific Absorption Rate (SAR) for this Samsung Galaxy S9 is 0.35 watts per kilogram (w/kg) at your head, and 0.96 w/kg when worn on your body. 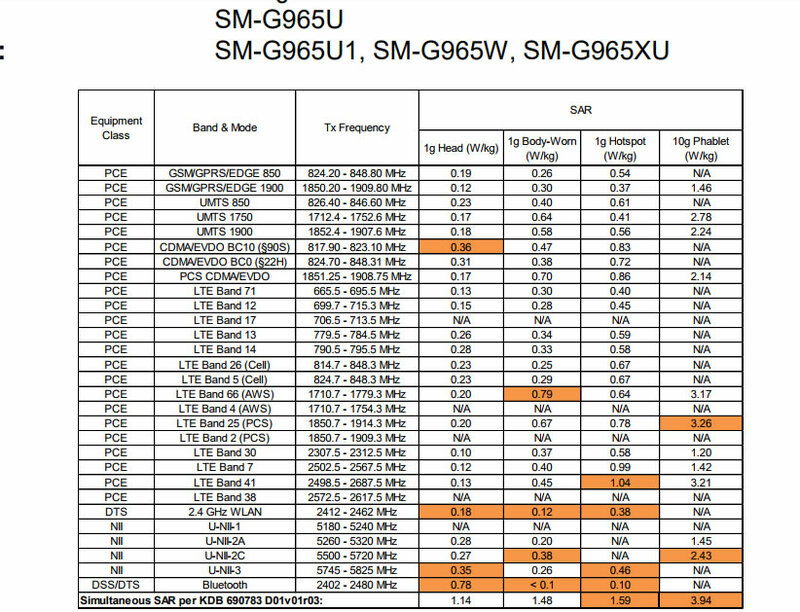 The Samsung Galaxy S9 hotspot SAR is 0.95 w/kg and its SAR for simultaneous transmission (cellular plus Wi-Fi) for this Samsung Galaxy S9 is 1.25 w/kg at your head, 1.59 w/kg when worn on the body, and 1.59 w/kg when used as a hotspot simultaneously with all other transmitters active. 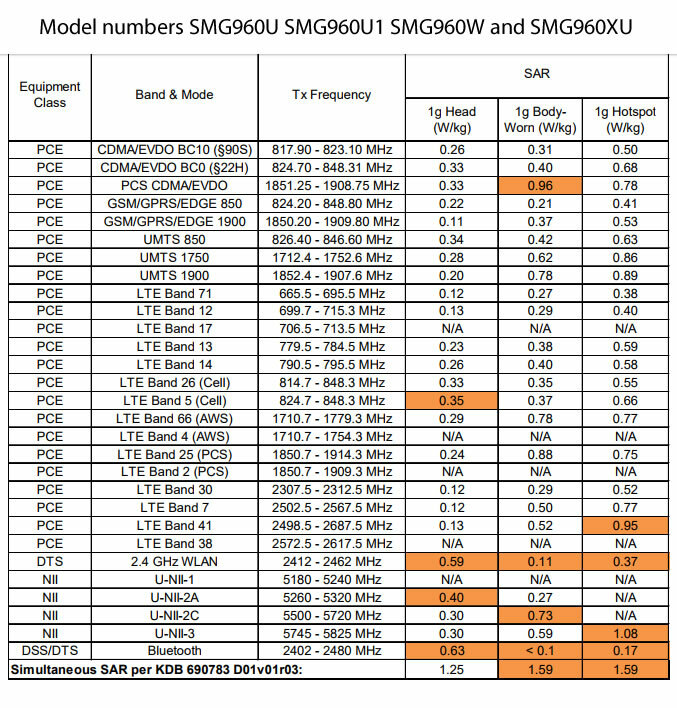 Samsung Galaxy S9 Plus SAR test reports filed with the Federal Communications Commission FCCID A3LSMG965U — the Specific Absorption Rate (SAR) for this Samsung Galaxy S9 Plus is 0.36 watts per kilogram (w/kg) at your head, and 0.79 w/kg when worn on your body. The Samsung Galaxy S9 Plus hotspot SAR is 1.04 w/kg and its SAR for simultaneous transmission (cellular, Wi-Fi) for this Samsung Galaxy S9 is 1.14 w/kg at your head, 1.48 w/kg when worn on the body, and 1.59 w/kg when used as a hotspot simultaneously with all other transmitters active. 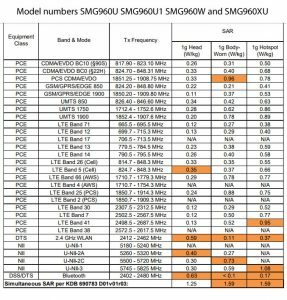 All SAR levels reported for the Samsung Galaxy S9 and Galaxy 9 Plus to the FCC are averaged over one gram of body tissue corresponding to the maximum allowable level of 1.6 w/kg. SAR levels will vary depending upon your specific cell phone carrier (e.g., AT&T, Sprint, T-Mobile, or Verizon). 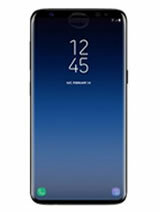 The Samsung Galaxy S9 and Galaxy S9 Plus minimum separation distance for head and body-worn testing was 5 mm. That means the phone should never be closer than 5mm to your body when in use to ensure SAR safety compliance. European Legal Limit is 2.0 W/kg - EU SAR testing is measured in watts per kilogram (or W/kg) averaged over TEN grams of simulated biological tissue. European Legal Limit is 2.0 W/kg - EU SAR testing is measured in watts per kilogram (or W/kg) averaged over TEN grams of simulated biological tissue.